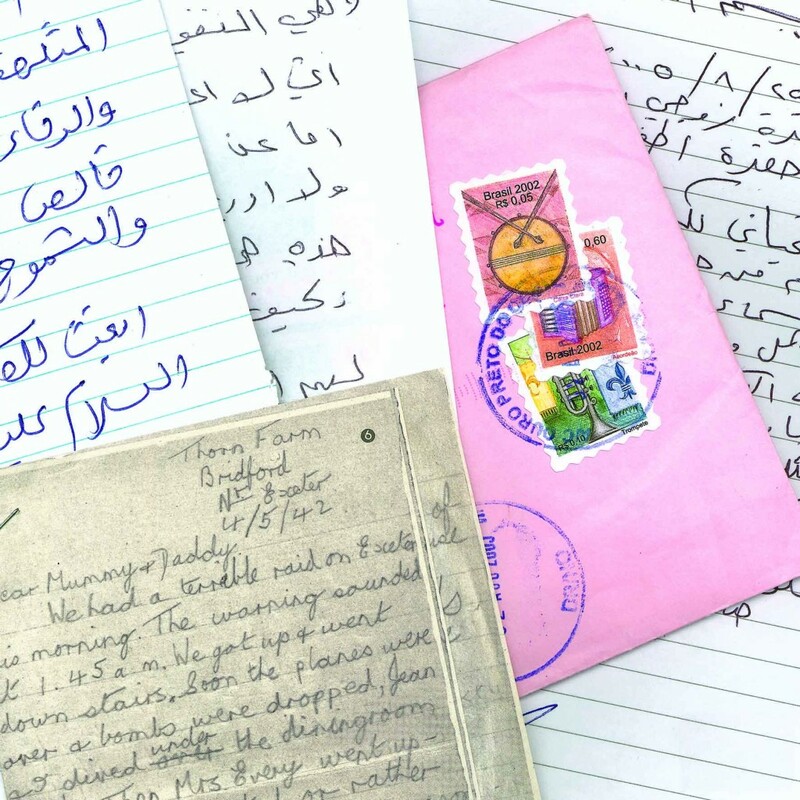 Twenty people who were not originally from Cardiff but who had moved there to live were asked to read personal letters they had received from loved ones in their place of origin. The project involved asylum seekers and refugees, letters from archives, as well as people who had moved to Wales from Canada, Europe and other parts of the UK. The letters ranged from the banal to the tragic and often dealt with common themes: war, loss, longing and love. With thanks to the Welsh Refugee Council and Saeed, who translated from Arabic.